On February 11, NCI Community Oncology Research Program (NCORP) celebrated women in science. 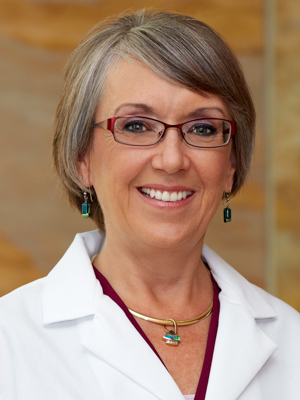 UNM CCC’s Carolyn Muller, MD, was recognized as one of the eleven women who are principal investigators for NCORP Community and Minority/Underserved Sites. NCORP stated, “(NCORP) would not exist without the women in science who work so effectively to make it a success.” Read more.